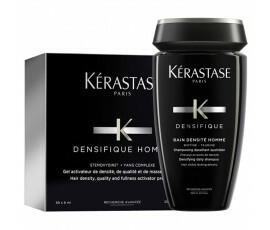 Every man wants to get healthy, beautiful hair. 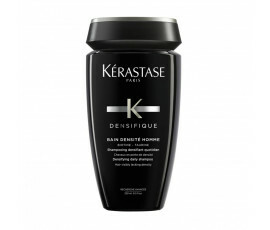 For this reason, Kérastase developed a series of men's tailored treatments that repair and regenerate hair. There are many possible factors that cause thinning hair and hair loss. One of these factors is the action of testosterone and that is why men are mainly involved. 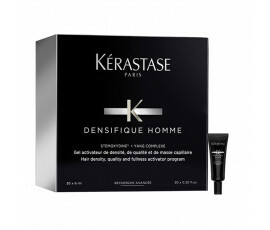 It all starts with a reduction of the hair shaft diameter and thinning in the frontal part of your head. 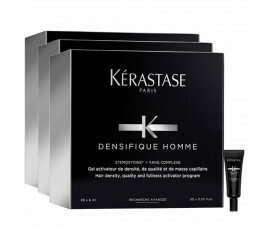 Kérastase dedicates a specific treatment to these men: formulated with Stemoxydine® and enriched with Glycan Complex - this ritual increases hair density and nourishes hair in just 3 months. 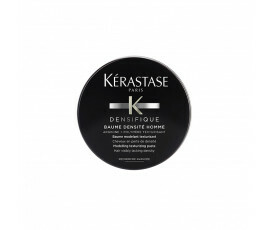 Specific hair needs, tailored solutions.